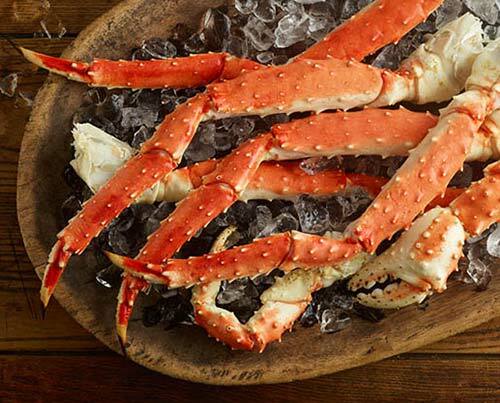 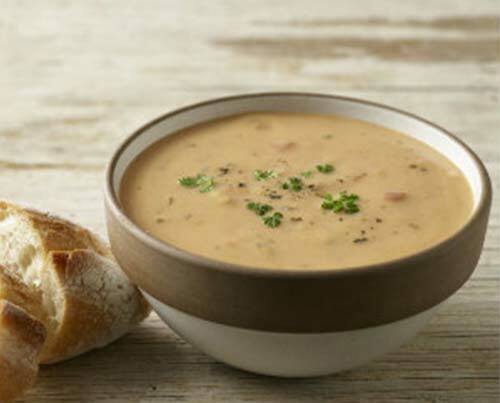 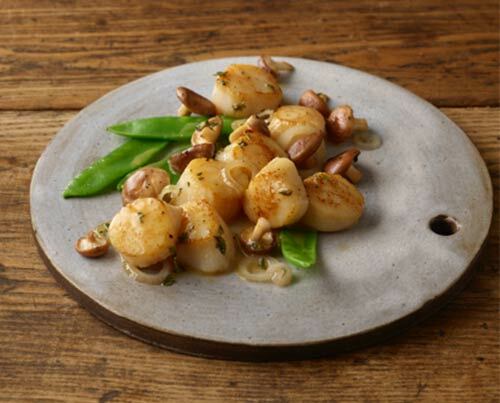 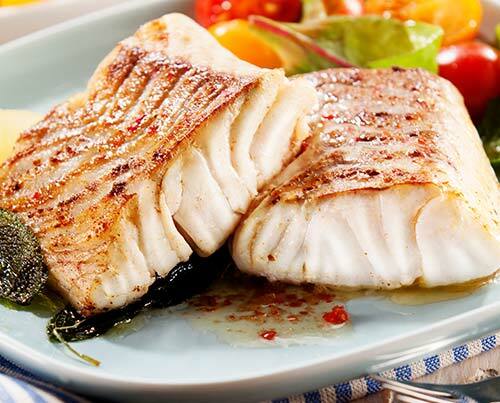 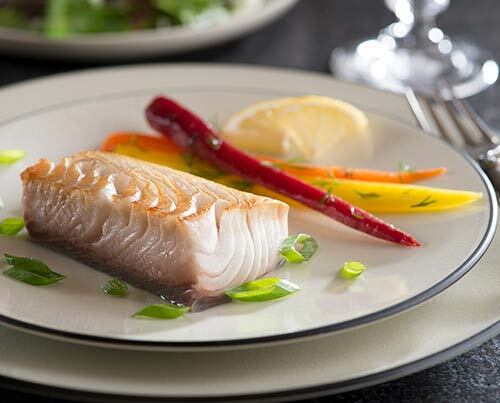 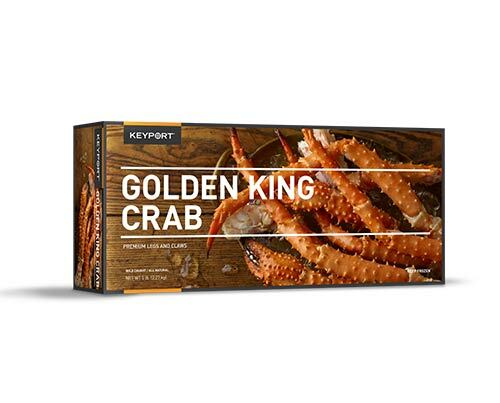 Our broad portfolio of crab, ﬁsh and heat & serve products and deep retail experience assures delivery of the right products for your customers. 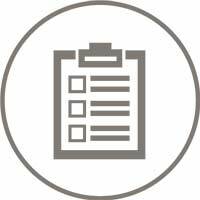 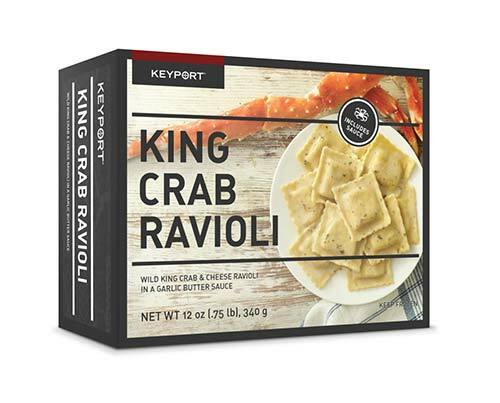 Keyport has deep experience working with some of the largest retail accounts and we are adept at meeting our customers changing business & service needs. 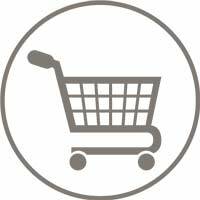 Keyport has a wide variety and quantity of stocked inventory in the U.S. You can depend on Keyport to ship the products you need when you need them. 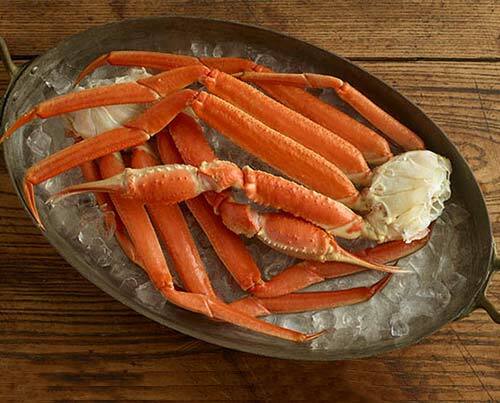 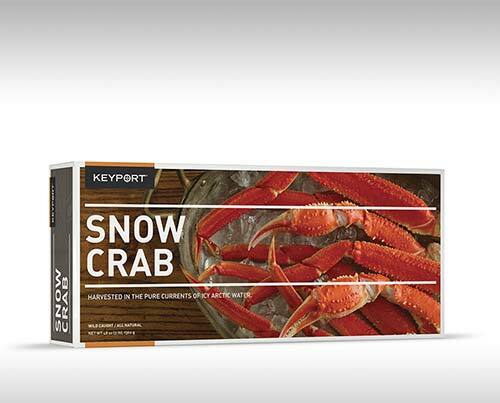 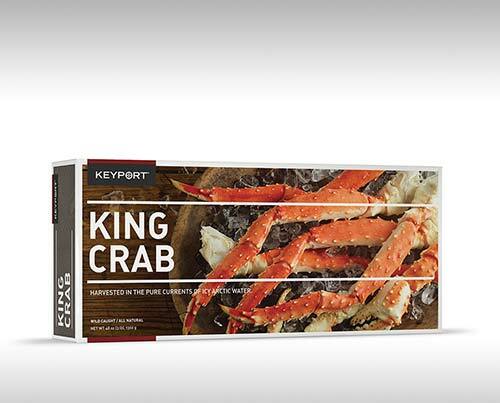 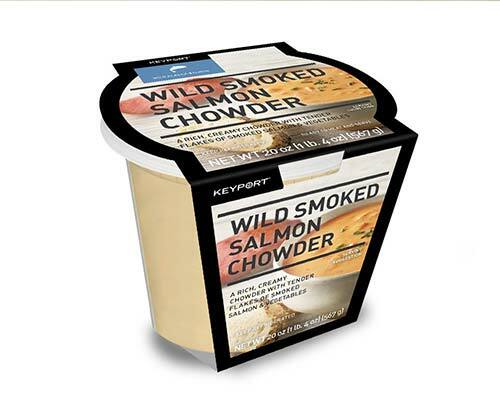 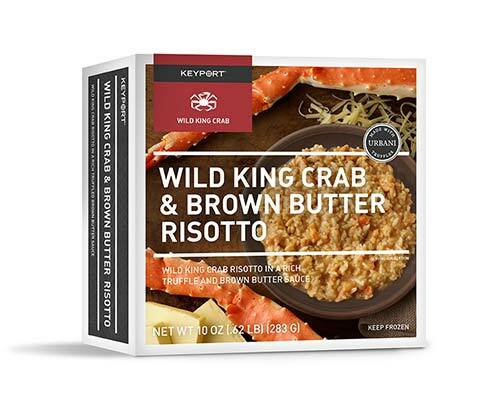 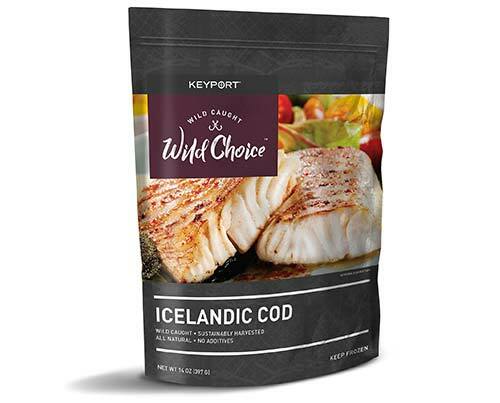  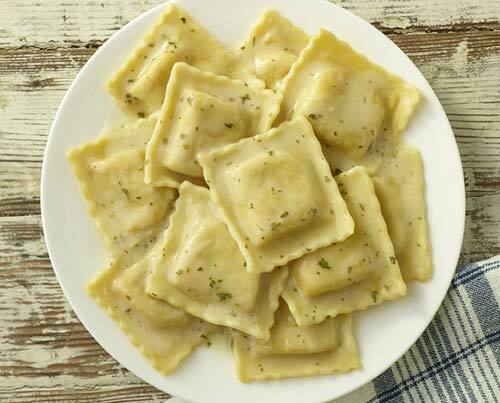 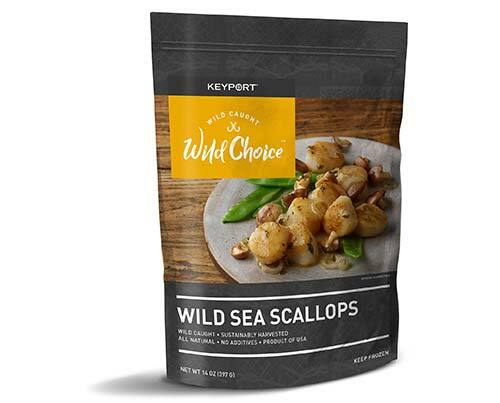 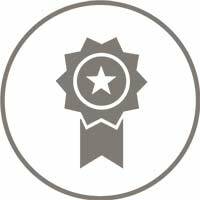 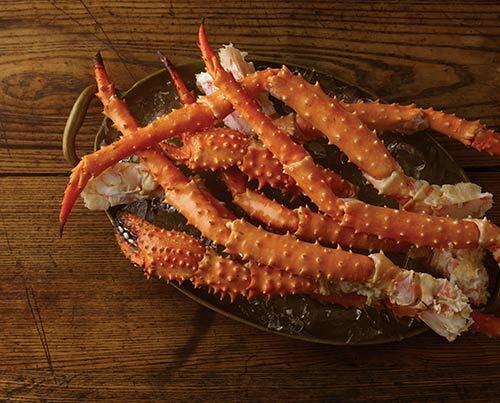 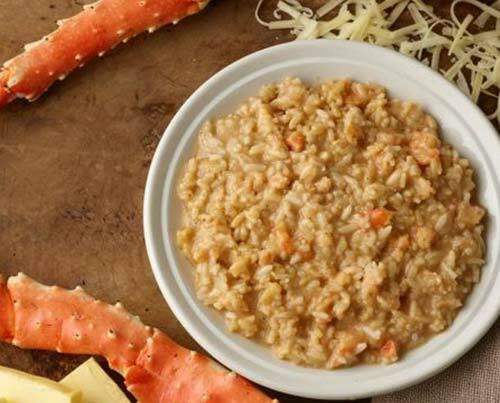 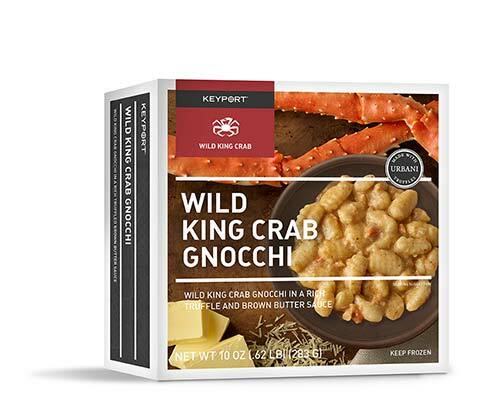 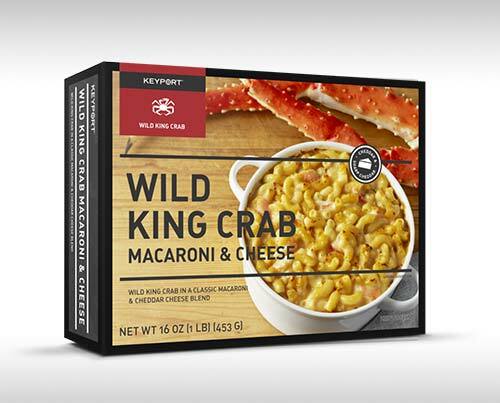 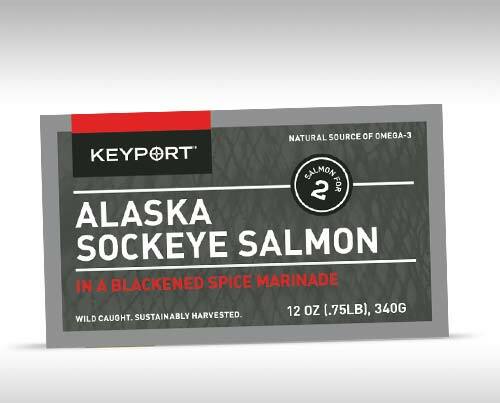 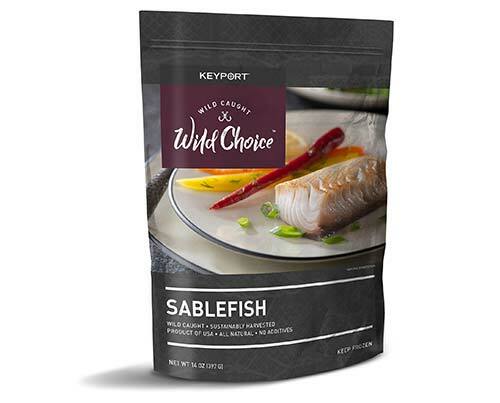 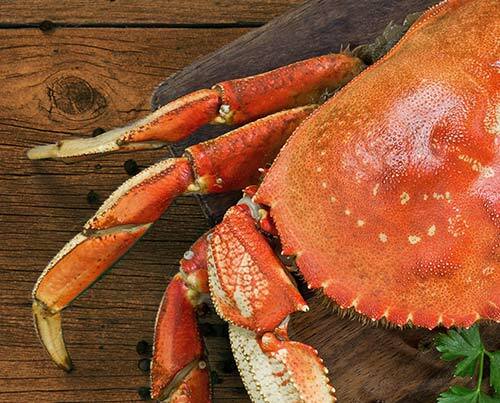 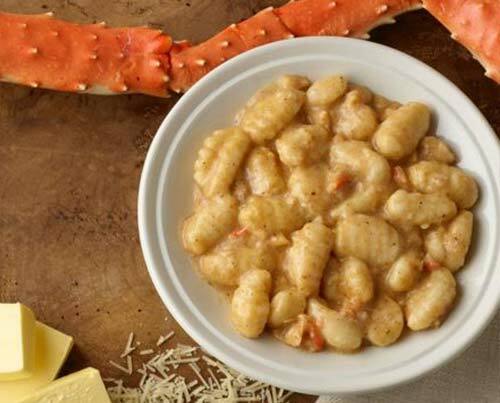 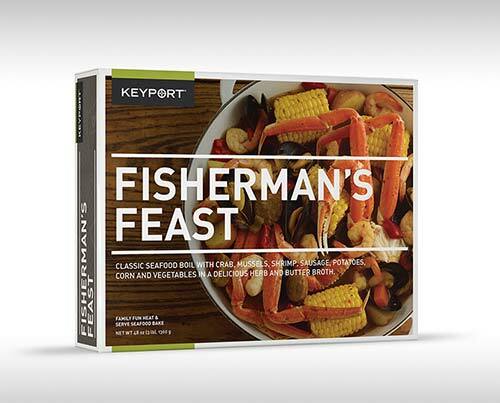 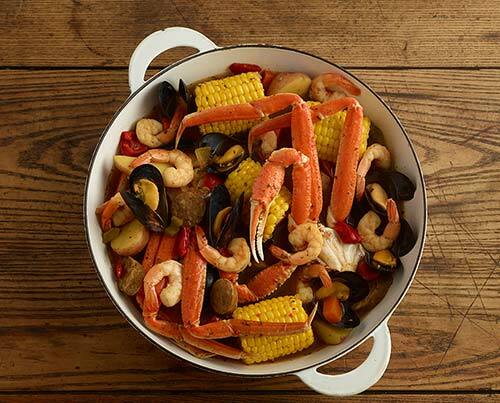 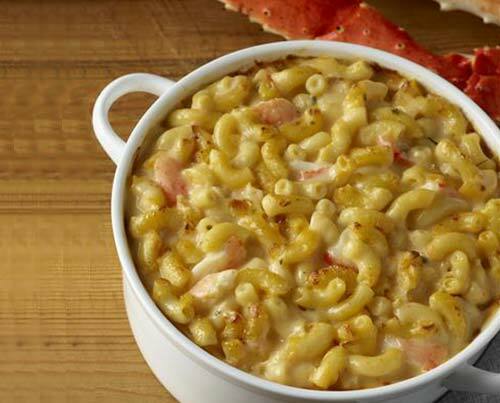 Keyport provides the very best crab and seafood products at competitive prices. 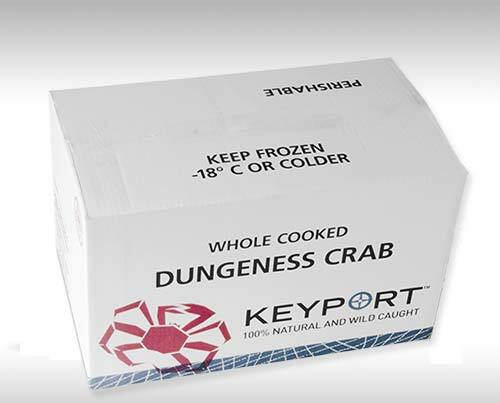 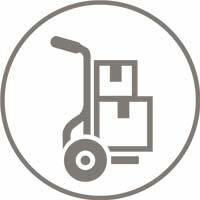 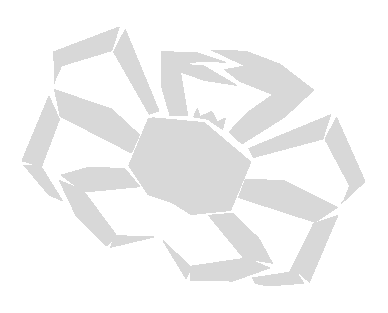 Keyport produces many products and can provide custom products including specialized cuts, packaging & delivery options.